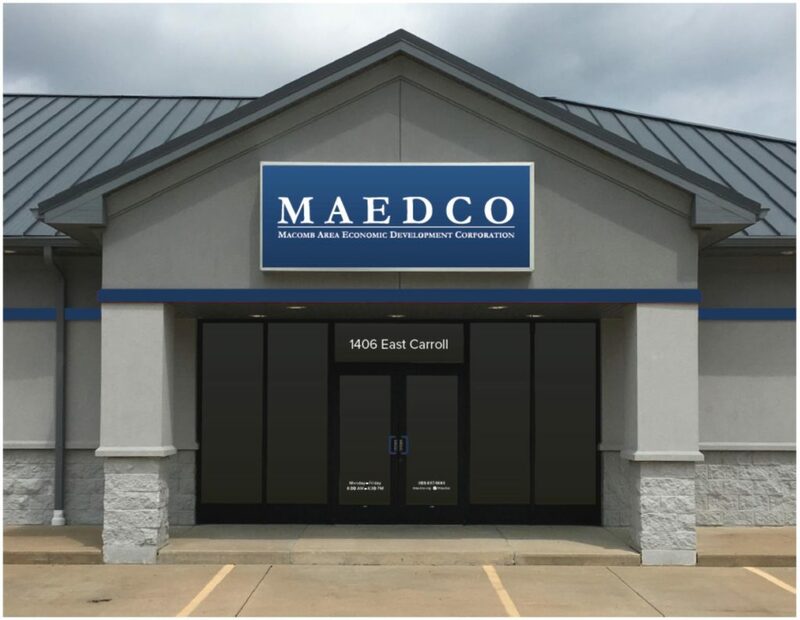 MAEDCO is a not-for-profit, public corporation providing a full range of services to help meet growing business’ needs in the city. We provide a storehouse of information designed to help your business develop and expand. MAEDCO provides a variety of services including attraction, expansion, and retention to the business community of Macomb. In addition, MAEDCO provides direct professional and technical assistance to large and small businesses in McDonough County. For its residents, the city of Macomb and its numerous municipalities offer ample opportunities to live, work, and play. Macomb offers endless entertainment and recreational opportunities within the city. 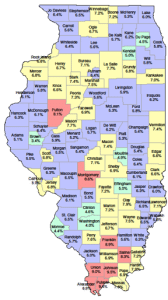 The community provides an excellent education system with both Western Illinois University and Spoon River College as part of the community. Macomb offers a competitive business environment and growing workforce – with a new manufacturing expansion underway today. Whether its new business development or expanding business and industry it’s made easy when working with the Macomb Area Economic Development Corporation. This website is designed to be a useful tool for everyone with up-to-date economic development news and information.